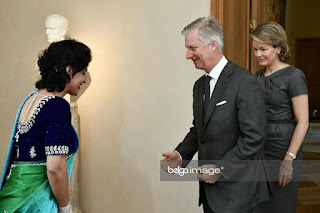 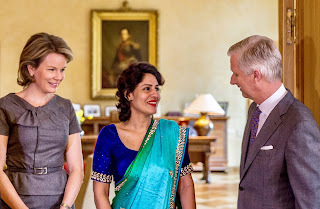 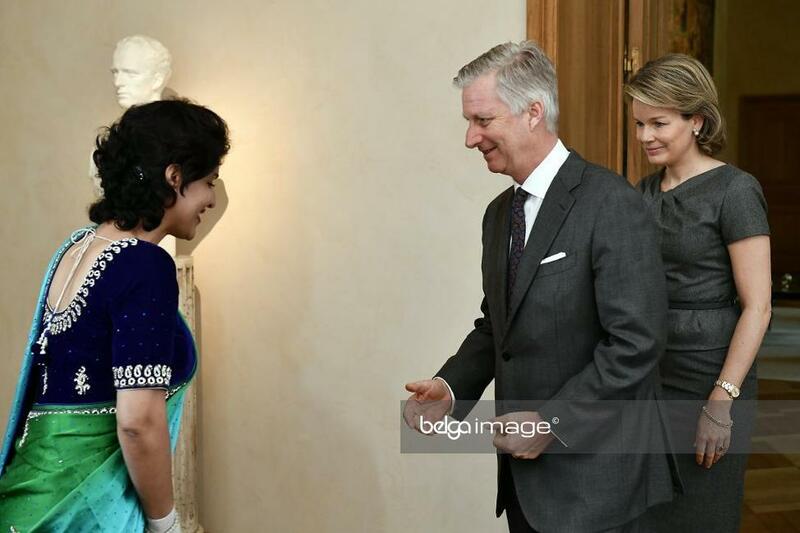 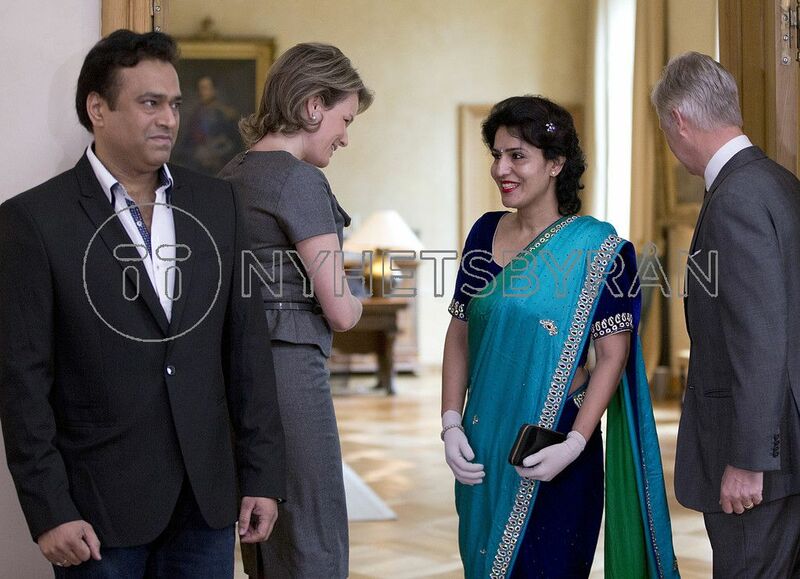 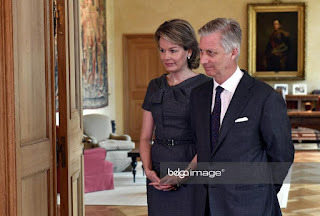 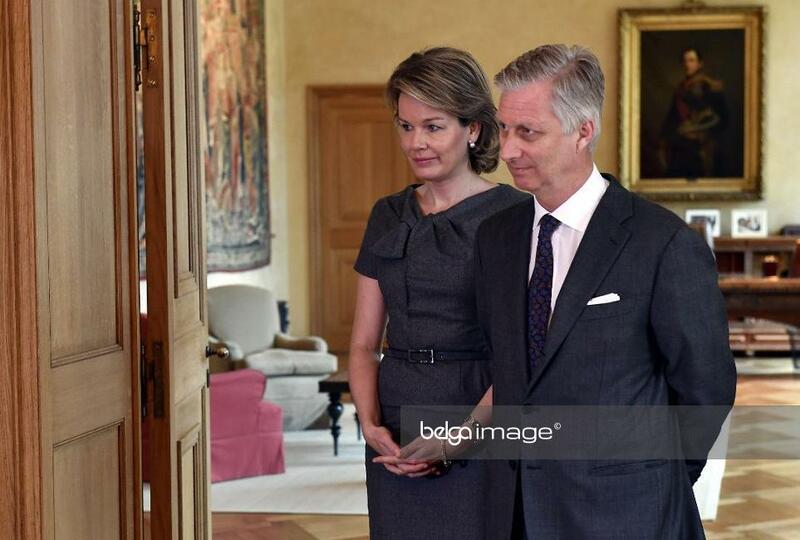 In the morning king Philippe and queen Mathilde met Nindhi Chaphekar and her husband at the royal palace in Brussels. Mrs Chaphekar is one of the survivors of the terror attacks at Brussels Airport Zaventem, nearly a year ago. 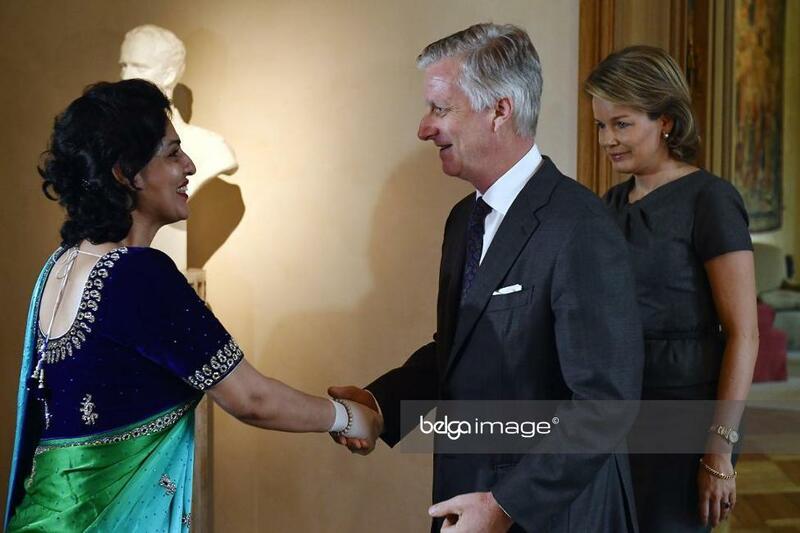 The Indian air hostess returned to Brussels to attend a remembrance ceremony.